Mix together the honey, mustard, salt, oregano and curry powder. 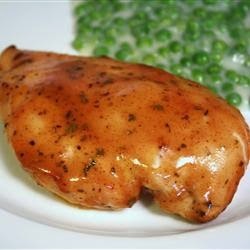 Marinade chicken for at least 2 hours. Place chicken in a baking pan and bake uncovered for 45 minutes or using a meat thermometer when the internal temperature reaches 165 degrees. Heat the olive oil in a large skillet or wok over medium high heat. Add the crushed red chili peppers and sauté until peppers start to brown approximately 30 seconds. Lower the heat to medium, add the chopped garlic and continue sautéing approximately 1 minute, do not let the garlic brown. Add the greens, orange juice, granulated garlic, granulated onion, salt and pepper, mix until all ingredients are well incorporated. Bring pan up to a boil, reduce heat to medium, cover and cook 15 – 30 minutes (depending on the greens), stirring occasionally. That is a sufficient amount of time for the greens to be done. Taste for flavor and adjust seasoning accordingly. Onions and/or peppers (any variety or colors) can be sautéed with the garlic. Any type of mushroom can also be added to the sauté prior to adding the greens. Dried herbs i.e. oregano, rosemary, thyme, etc can be added for additional flavor. Seasoning blends i.e. curry powder, Italian seasoning, garam masala, etc., for added flavor. ½ teaspoon liquid smoke1, hot sauce and vinegar can be added along with the juice. 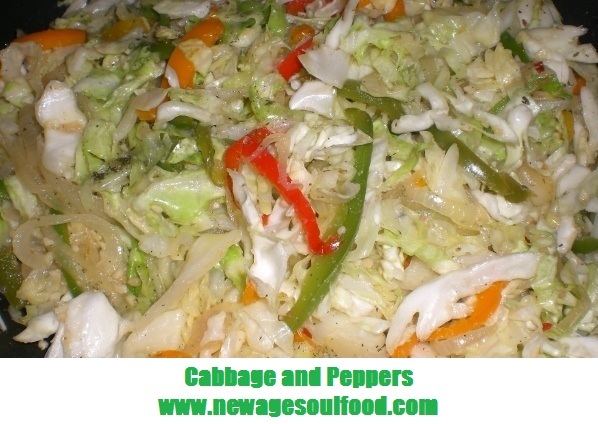 Note: When you’re dealing with bitter or pungent greens use sweet vegetables or fruit to sweeten the pot, red bell peppers, grated carrots, apple juice or pineapple juice. Caramelized (sautéed until golden brown) onions are very sweet and goes well with bitter greens caramelized tomatoes will work also. In a large pot, bring 8 cups of water to a boil, add pasta and bring the pot back up to a rapid boil then stir. Cover pot, turn off the burner and let pasta sit, undisturbed 6 – 8 minutes (see package for exact cooking time). Drain pasta in a colander then transfer to a large bowl. While pasta is still hot, stir in the salt and mix thoroughly. Add ¼ cup olive oil mix until pasta is coated with oil then refrigerate until pasta is cool. 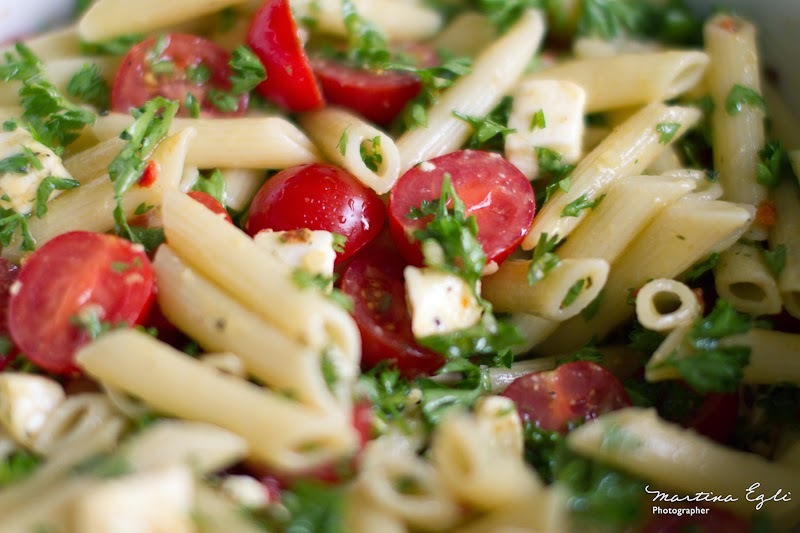 Once pasta is cool, add pepper, mozzarella, tomatoes, basil and remaining oil if needed. Mix thoroughly and refrigerate until salad is cold. Place the tomatoes, onion and garlic into a large bowl. Toss with the olive oil and season with salt, pepper and granulated garlic to taste. Transfer vegetables to a 2 sheet pans then roast for 30 minutes, or until vegetables turn slightly brown. Transfer the roasted vegetables to a large saucepan over medium heat; add the vegetable broth, chipotle pepper with 1 teaspoon adobo sauce, beans, chili powder, cumin and oregano. Simmer on low for about 30 minutes. 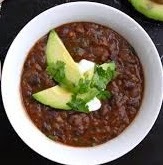 Transfer the soup to a blender or food processor along with the fresh cilantro and puree. Garnish with slices of avocado . Boil one quart of cool filtered or bottled water, bringing to a full, rolling boil then turn off heat. Steep tea bags in the hot water for 9 minutes. Gently squeeze bags of excess water and remove. Whisk in sugar (and baking soda if using) until dissolved and set aside. Fill pitcher with ice, and carefully pour the hot tea concentrate over the ice. 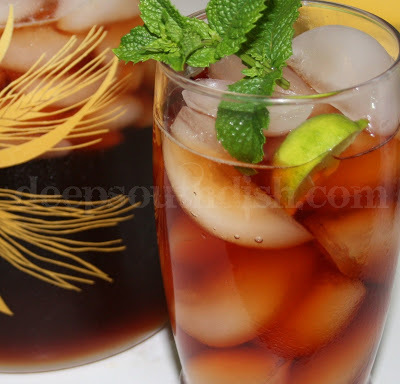 Stir well and pour over ice filled glasses, garnishing with a sprig of mint leaves and a nice juicy slice of lemon. Savor. Makes 2 quarts. Cook's Notes: For a milder tea, use 5 bags; for a more robust tea, go with 7. Increase sugar as needed to your sweetness level. Never pour hot tea directly into a glass pitcher without ice in it! To conserve your ice and use the tea per glass, fill the 1/2 gallon pitcher with 1-1/2 quarts of water instead of ice, and top with the steeped tea. In a heavy-bottomed saucepan, bring the water, salt, pepper, granulated onion and granulated garlic up to a low simmer. While simmering whisk in the grits. Stir constantly and return to a low simmer. Cook according to the directions on package until done, stirring often. When done, stir in the olive oil and Parmesan cheese. Season to taste, with additional salt and pepper, if needed and cook an additional 5 minutes. Heat a large saute pan over medium-heat. Add oil and saute onion, garlic, and green bell pepper. Saute until tender and translucent, Add the sausage. When the sausage has cooked, add the shrimp and Sazon seasoning and saute for about 2 minutes. Add white wine and diced tomatoes. Bring to a boil, about 5 minutes. Season with salt and pepper. 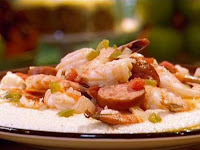 Serve over the Parmesan cheese grits. Garnish with chopped chives. Season chicken with salt and pepper cover and refrigerate for 2 hours or overnight. Place chicken in large pot with enough water to cover by 1 inch and bring to a boil for 6 minutes. Remove chicken from water drain, let cool then pat dry with a paper towel. Mix together the flour, corn meal, salt, cayenne pepper, granulated garlic and onion in a shallow dish. Mix together eggs and water in a medium bowl. Dip the chicken in the egg wash, shake off any excess then dip it in the flour mixture. 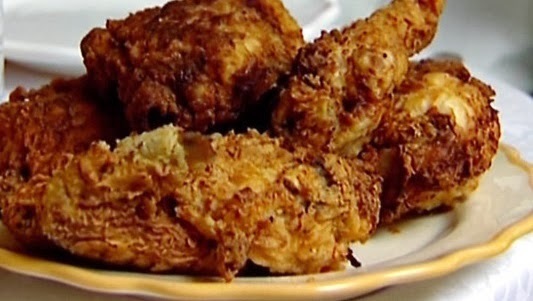 Place chicken in the hot oil and fry until chicken is golden brown and done. 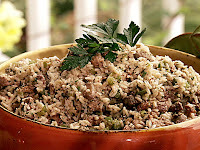 Traditionally Cajun dirty rice is made with chicken liver or gizzards. 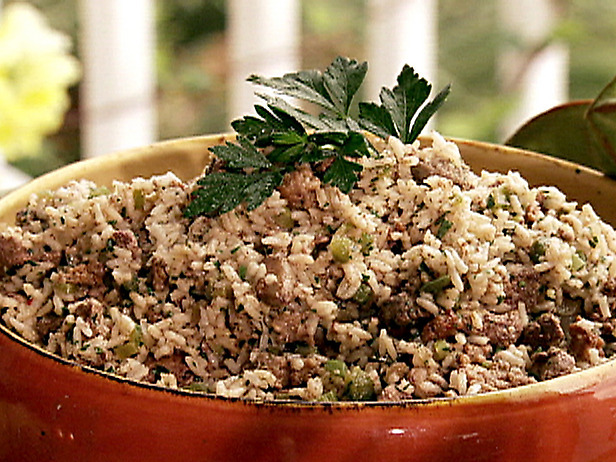 We are going to take the dirt out of the rice and clean it up a little with ground turkey. Place turkey in a bowl and season with salt, Worcestershire sauce, granulated garlic, onion, chili peppers and oregano, mix thoroughly, cover and refrigerate overnight. In a large heavy sauté pan or pot, heat the oil over medium-high heat. Add the turkey and cook, stirring, until the meat is browned. Add the onions, celery, bell peppers, garlic, rice and tomato paste continue sautéing until all ingredients are well combined. Add the vegetable broth, salt, thyme, cayenne pepper and bay leaves; scrape the bottom of the pan to loosen any browned bits. Bring to a boil, then lower the heat to the lowest setting and simmer for 16 minutes or according to the directions on the rice package. 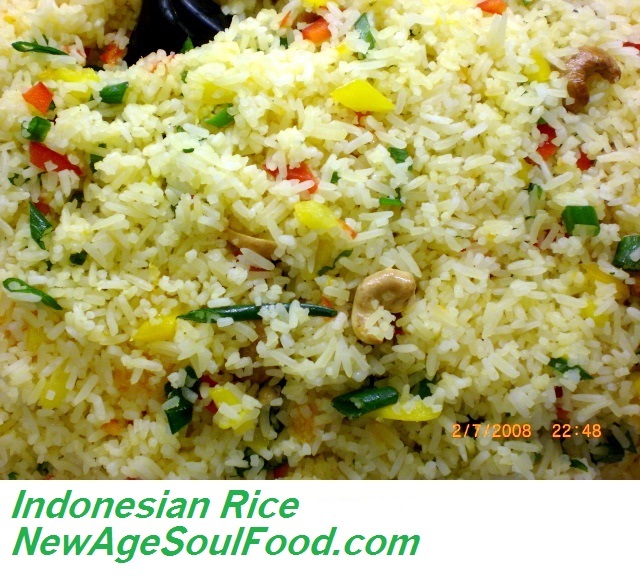 Once cooking period has ended, remove pot from the heat and let rice sit covered 10 minutes. 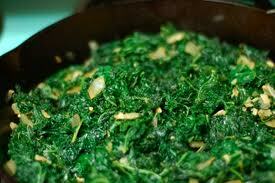 Remove bay leaves, add parsley and fluff with a fork prior to serving. Heat olive oil in a large pot over medium heat add onion, and cook, stirring often, until lightly browned, about 15 minutes. Add ginger and garlic, and cook, stirring, for 1 minute. 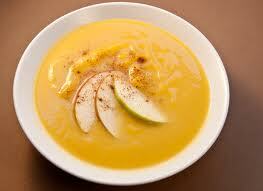 Add curry powder, squash, apples, salt and pepper, and cook about 2 minutes. Add stock, and bring to a boil, reduce heat to a simmer and cook uncovered until squash and apples are tender, stirring occasionally. Chill your salad bowl in the freezer for at least 30 minutes. 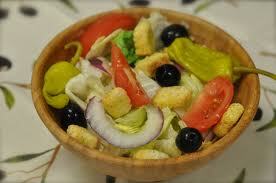 Once bowl is chilled, add the lettuce then top them with onions, olives, pepperoncini, tomatoes and croutons. Keep dressing for up to 10 days if you store it in an airtight container in the refrigerator. Method In a glass bowl, whisk together all of the marinade ingredients until well blended. Add pork chops, and cover. 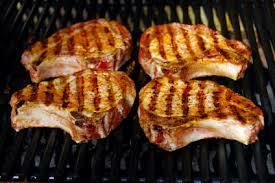 Let chops marinate in the refrigerator for at least 2 hours, overnight is even better. Drain chops and pour the marinade in a sauce pan and cook until reduced by half. Preheat grill to 400 degrees F.
Note: Actual cooking time will be dependent on the size and thickness of the chops as well as the temperature maintained on the grill. To check, remove one of the larger chops, insert an instant read thermometer into the thickest section sideways. You are looking for 145 degrees F.
Place rice, water and sea salt in a pot and cook according to directions on package. Transfer rice to a baking dish and let cool. Place in a refrigerator and let rice become cold. While rice is cooling make the dressing by combining in a blender or whisking the tamari sesame oil, orange juice, ginger and black pepper. Once rice is cool, toss all ingredients together. Garnish with the toasted sesame seeds. Heat oil in large saute pan, add garlic and whole dried chili peppers and saute until garlic is medium brown. Add turnip greens and seasonings and saute until greens are wilted. Squeeze orange over greens, stir and cover. Let greens continue to cook from residual heat and soak up the orange juice. Cut apples into ½ inch-thick slices. Toss the apple slices with lemon juice in a large bowl. 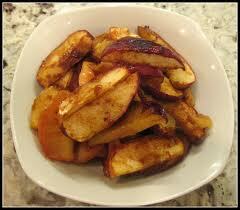 Add cinnamon, nutmeg, vanilla extract and agave syrup, and toss apples again. Transfer to a baking pan large enough to hold slices in a single layer. Roast, stirring occasionally to prevent scorching, until apples are tender and golden-brown, 20-30 minutes.